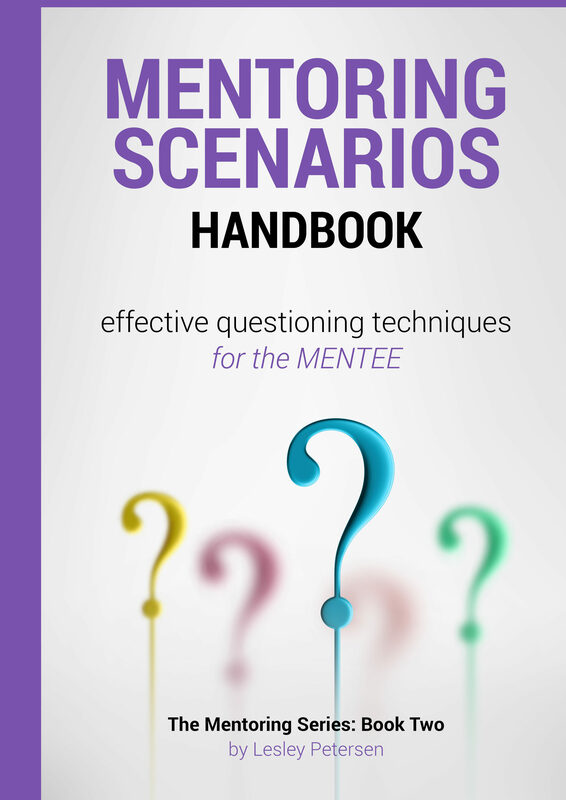 This handbook is designed for the mentee. It presents 10 mentoring scenarios which can potentially occur in the mentor-mentee partnership. 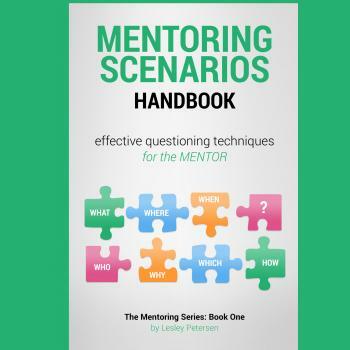 The scenarios relate to the critical relationship developed between the mentor and the mentee, and are specific to helping the mentee use different questioning techniques to manage the mentoring conversation. Click here to view a sample….. 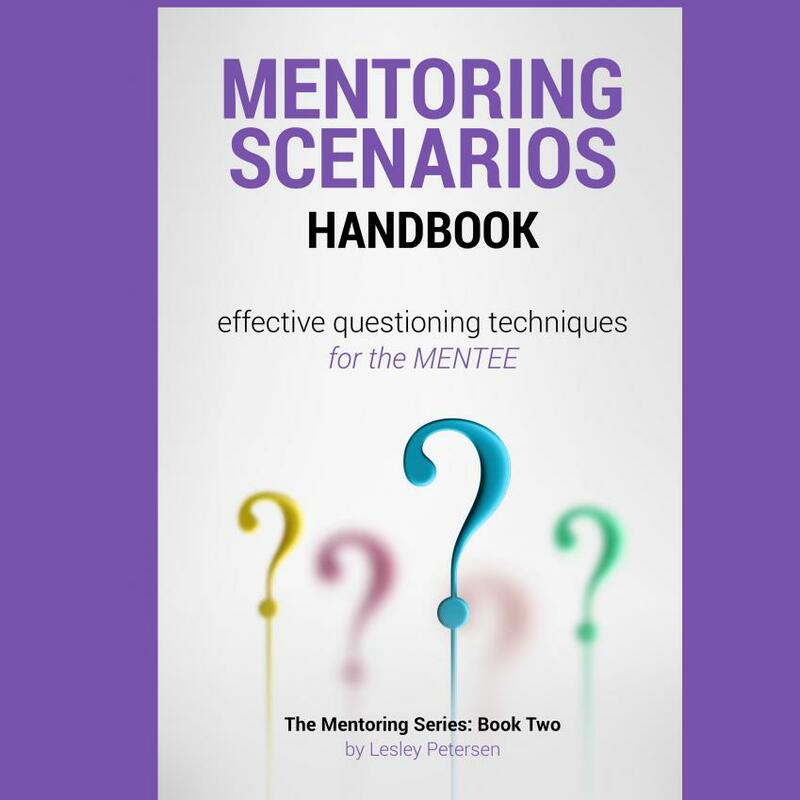 There are many questions the mentee can ask of their mentor, however having a guide as to what questions to ask in a particular situation can mean the difference between a frustrating conversation or one that is meaningful and has a positive outcome. These are writable ebooks, just click in them and write down your ideas!